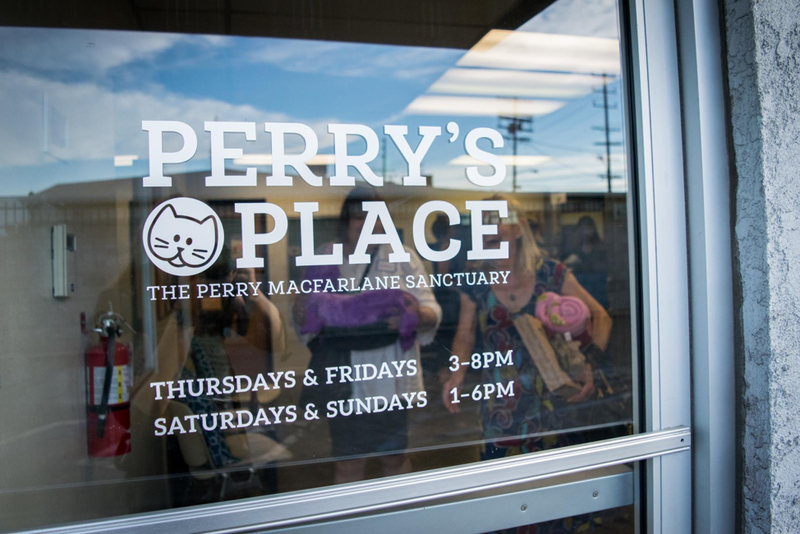 This widely-adored organization has devoted itself to “transforming the lives of homeless cats through rescue, sanctuary, and new beginnings,” and its dedicated team of staff and volunteers has far exceeded expectations whilst carrying out their mission. Heaven on Earth’s annual gala plays a vital role in successfully funding their mission and services, with nearly 20% of the organization’s annual budget being acquired through generous donations made by friends and supporters who attend the gala. The CATberet gala will be held on Saturday, August 25, 2018, at The Jeremy West Hollywood hotel, a trendy, upscale venue on the Sunset Strip that features sleek, modern décor, dazzling social spaces perfect for cocktails and conversation, and stunning panoramic views of the Hollywood Hills and City of Los Angeles. This amazing venue is one of the most vibrant in the SoCal area, and the hotel opened just last year, so we’re thrilled that this year’s gala is going to be held in an event space as fresh, tech-forward, and breathtaking as The Jeremy! Guests of the CATberet are in for a fun-filled night; the event will feature a program of captivating performances by renowned entertainers like acclaimed classical violinist Elizabeth Pitcairn, voice actress and singer Rachael MacFarlane, comedian Dana Goldberg, and more! The gala will begin at 6:00 PM; attendees will be free to participate in a silent auction while mingling in the midst of a fabulous cocktail hour reception. At 7:30 PM, the CATberet begins! Guests will be treated to an elite fine dining experience while enjoying the gala’s program and special guest performances. This year’s 2018 CATberet gala is going to be the best one yet, and we’re looking forward to treating Heaven on Earth’s dedicated supporters to a delightfully purrfect night! Purchase your ticket for the CATberet here, and visit this linkfor more information on how to become a featured sponsor at the event!